You may remember Mollie and Keenan's Maternity session, just a few months ago. 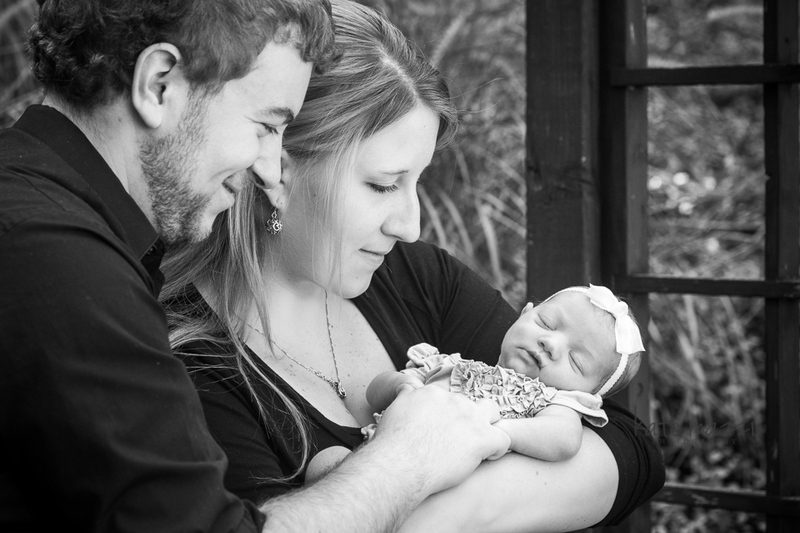 I am happy to introduce, their first child, Kinley Hope Engle (what a cute name!!) If only every session was as easy as Kinley's. She was a such sweet, cooperative angel.